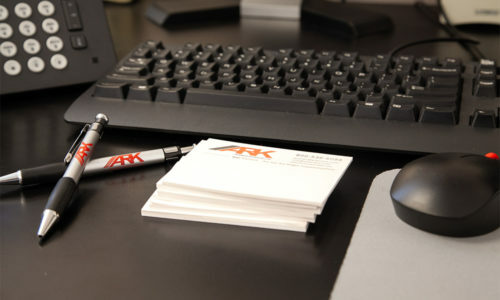 At Ark, we are committed to providing accurate freight quotes for shipping. Due to the number of variables in shipping, feel free to give us a call, fill out the form below, or email us the details so we can understand the specifics of your shipment. If we have any questions, we will reach out and respond as quickly as possible.